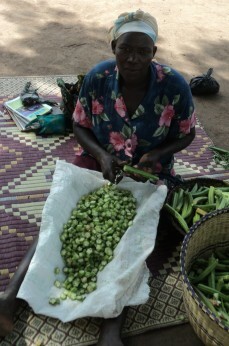 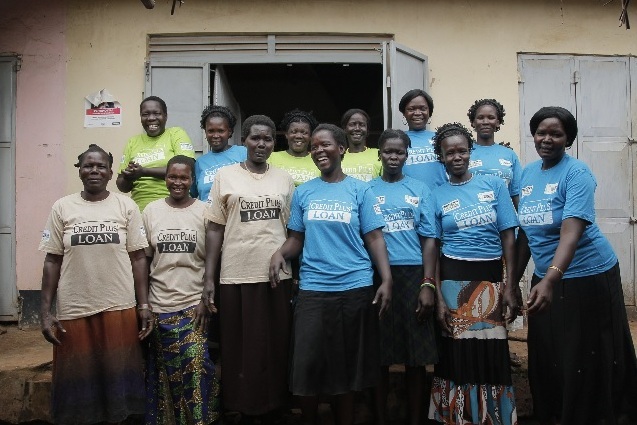 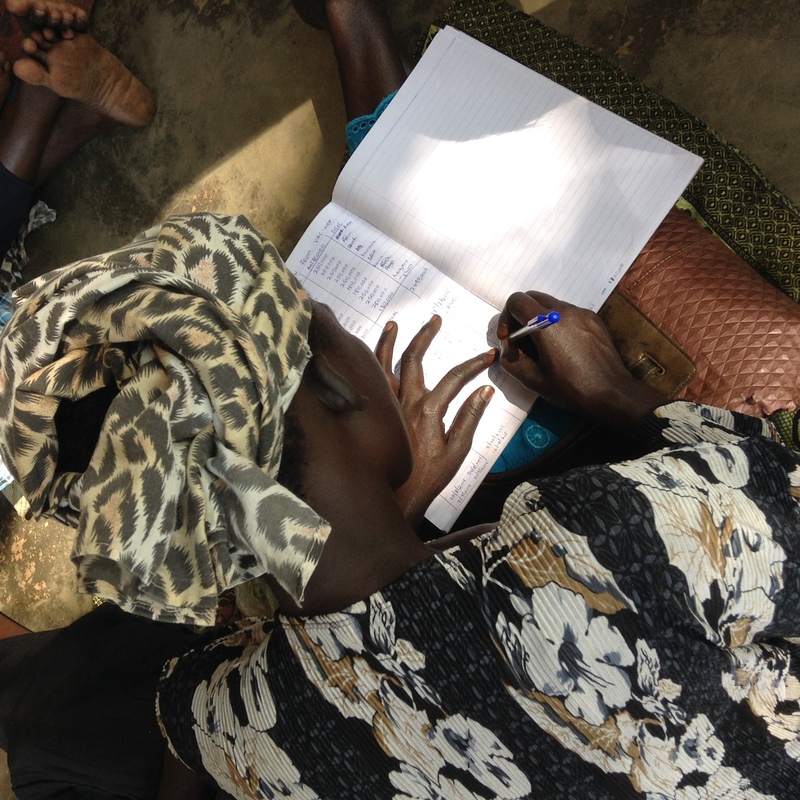 “Empowerment for women and girls is progress for all.” Women’s Global clients celebrated International Women’s Day in Gulu, Uganda on March 4-8 with a series of debates, discussions, and mentoring sessions for girls. 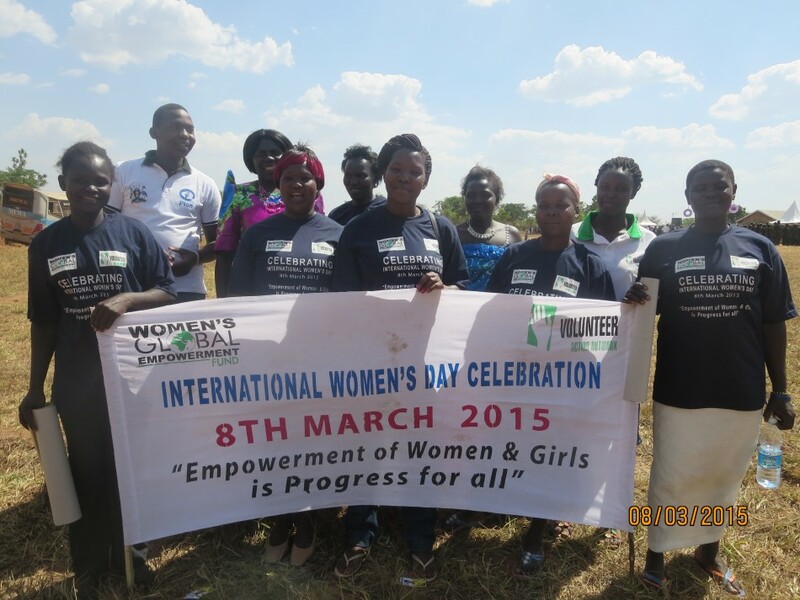 On March 8, in recognition of IWD 2015, women (and men) marched for equality, justice and each other. 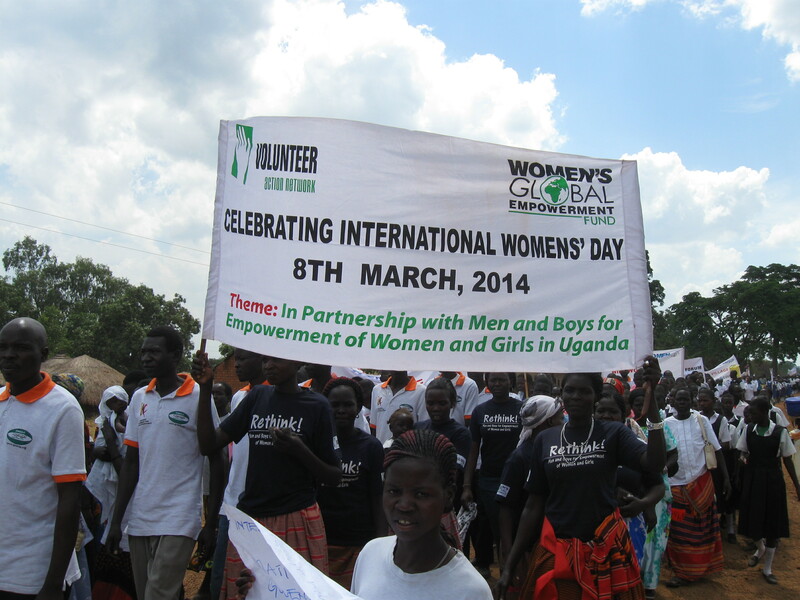 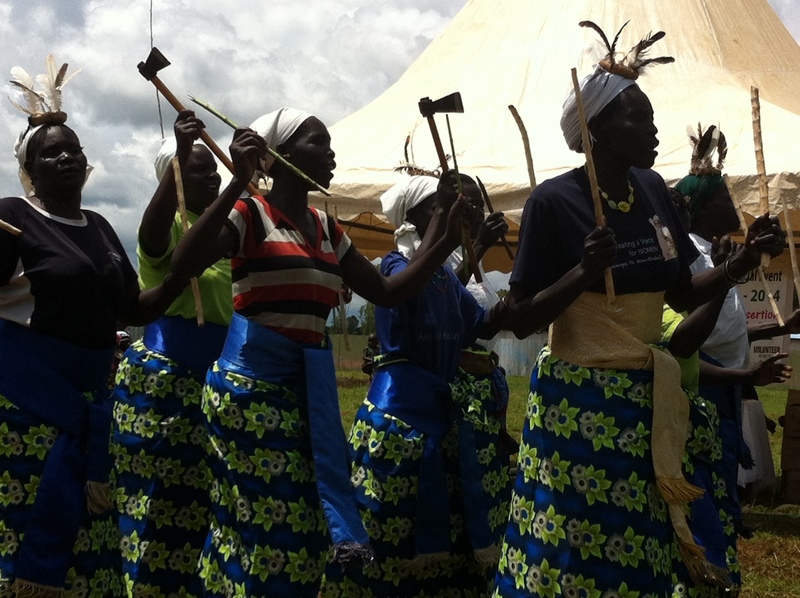 Yesterday on March 8th in Gulu, Uganda Women’s Global Empowerment Fund clients marched in a parade to celebrate International Women’s Day.